Valerie Tomlin is a Londoner with a West Indian heritage. 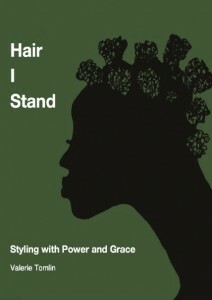 This book is both a recollection of her experiences growing up in London in the 1960s and 70s, and a commentary on the importance of hair for black women. More than being just a fashion statement, the way hair is cut, styled and treated is a central part of cultural identity for many black women. 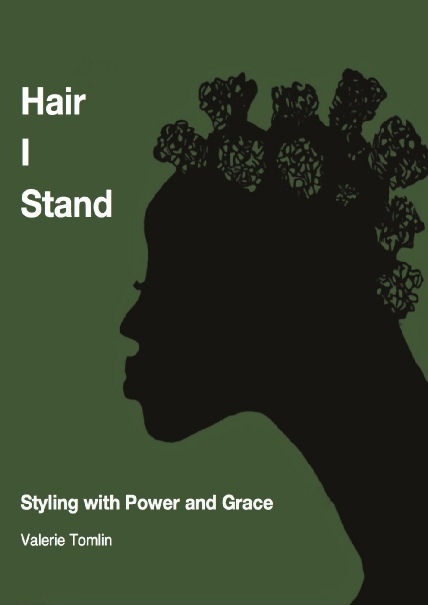 The history of both the struggle for equality for women and the struggle against racism for black living in the UK can be traced in hair styles. A thoughtful, researched and reasoned argument in support of the statement that how black women treat their hair matters on many levels. 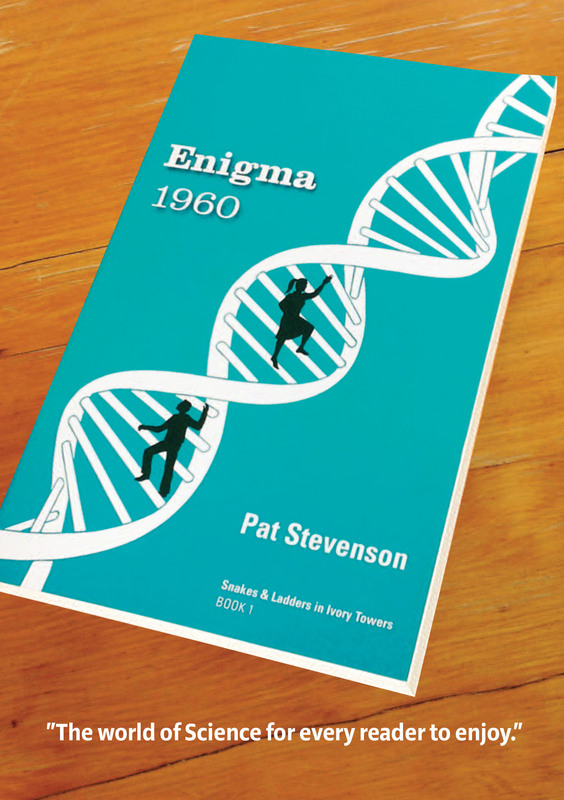 I worked with Pat Stevenson on her book Enigma 1960, the first in the series Snakes and Ladders in Ivory Towers, for two years. And now it’s been published by The Glastonbury Company, soon to be available on Amazon. It’s a compelling, well-observed and engaging story about young researchers starting out at an Australian university in the early days of the research into DNA and genetics. The book launch in Perth was a great success. I wish Pat every success with this book and look forward to working on the next one with her. 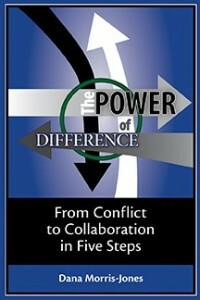 I’ve been working with Dana Morris-Jones for about two years on her book, The Power of Difference: From Conflict to Collaboration in Five Steps. It’s been quite a journey, with a few unexpected turns along the way, and I’ve learned a lot. She’s written a book to be proud of, and I’m proud to be associated with it. It’s available on Amazon now.